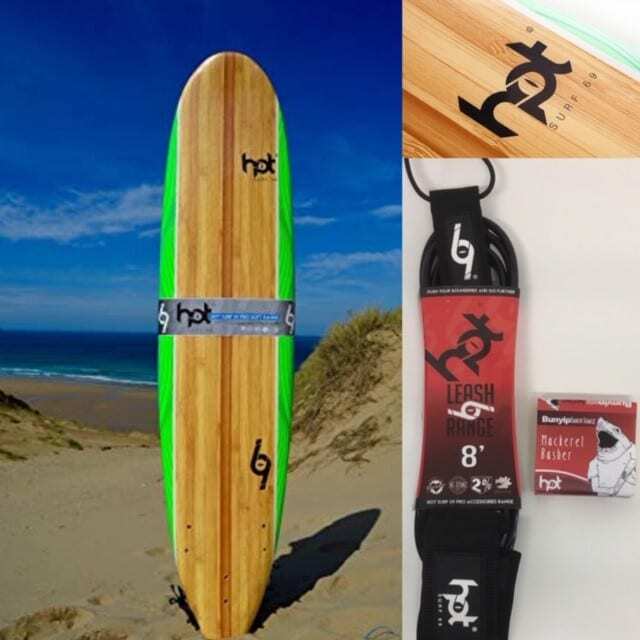 Who Makes The Best Surfboards, Bodyboards, Foam Boards & SUP's? 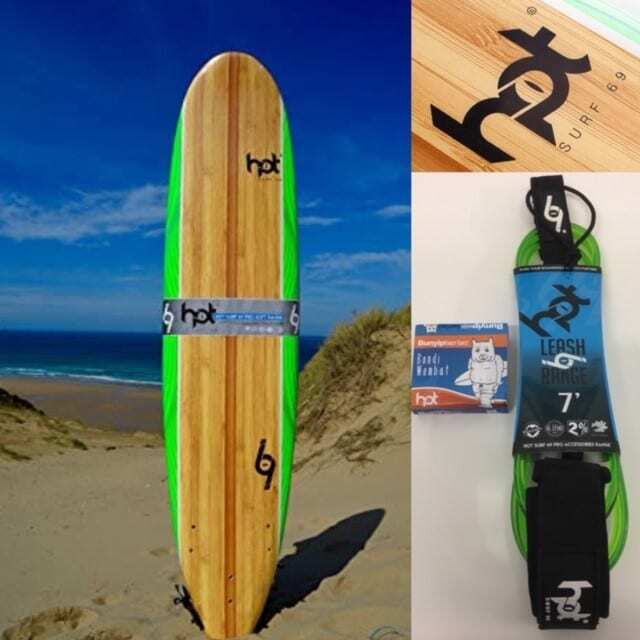 Thank you for purchasing your Inflatable SUP from Hot surf 69 . Your I-SUP is made from multi layered, coated and reinforced PVC and is a very durable peice of kit. However, being an inflatable product, it can possibly form a leak or accidentally be punctured. Your I-SUP comes with a patch kit for the unlikely event that you should accidentally puncture your board. When fixing a leak, please be sure to inflate your I-SUP to at least 7 to 10 PSI prior to adhering the patch to the area with the leak. Do not attempt to fix the hole while the I-SUP is deflated!• Be sure to follow the directions and warnings! Test your board for leaks in shallow water first for at least 10 to 15 minutes (close to shore) before paddling to water which is over your head – listening, looking and feeling for leaks (you’ll notice a decrease in pressure if the leak has not been properly fixed). ALWAYS keep a life jacket or life preserver on board your I-SUP! We strongly recommend that you wear your life jacket while paddling on the water. It is also recommended to keep a whistle on your person or board to enable you to notify the nearest person for help in the event you need any.